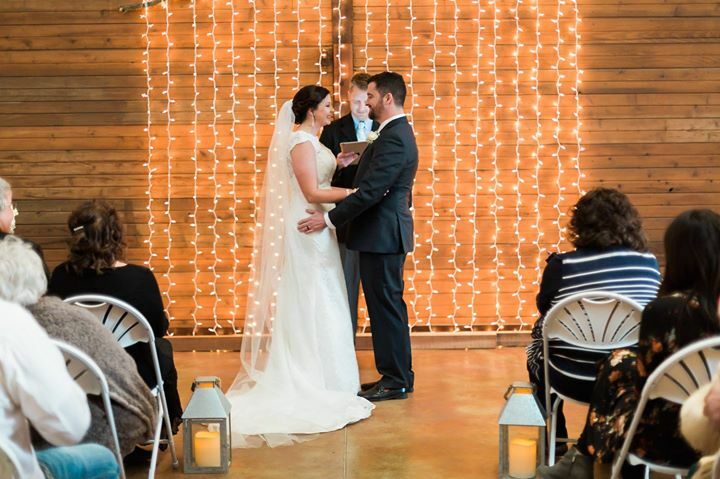 There are so many great things happening at Tulsa Wedding Venues! So many beautiful weddings including amazing décor. 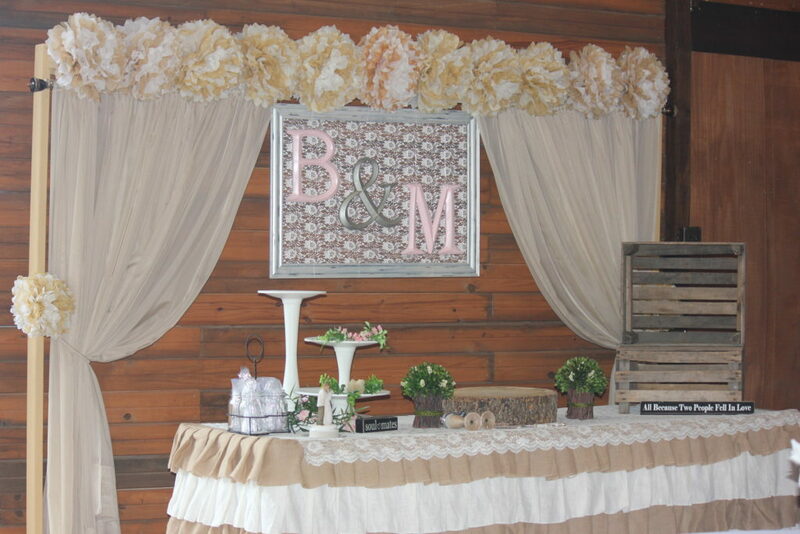 Some of the décor is done by professionals, but some is done by the bridal party themselves. You don’t have to be an expert wedding professional to create beautiful weddings with amazing décor. 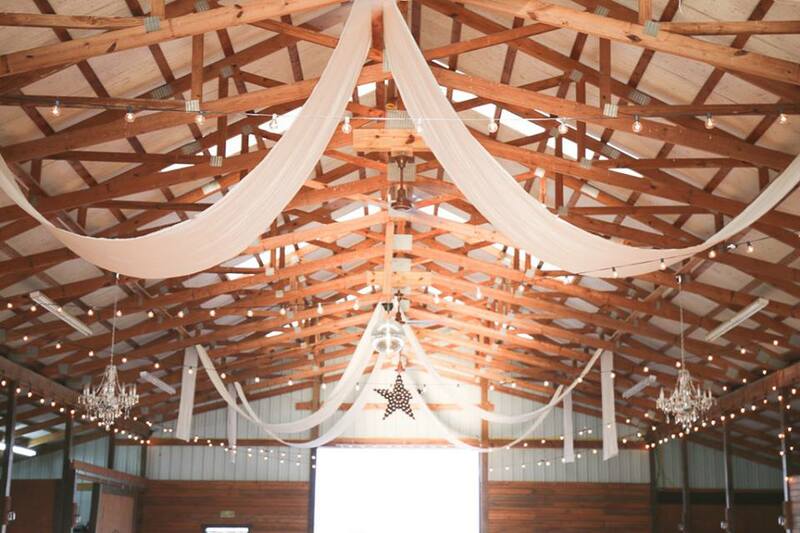 So if you have an awesome Tulsa wedding venues and you are ready to start planning some of your decorations, we have some great ideas for you! Flowers always add a touch of elegance to any event. Classic floral centerpieces are great for incorporating your favorite flowers to your event, but what if you want even more? A beautiful flower wall could be just the thing you’re looking for. The best part is that you can make a simple and elegant one yourself! 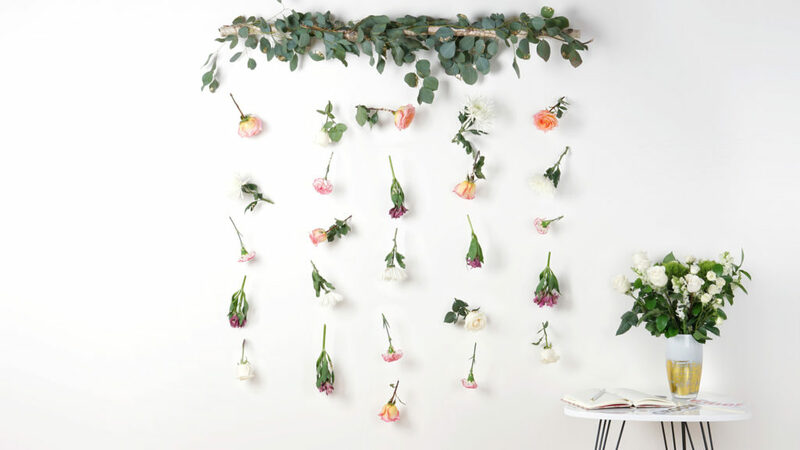 ProFlowers created an in-depth guide to help you make your own hanging DIY flower wall perfect for accenting a dessert table or for elevating the look of your sweetheart table. Take a look at their tutorial and styling inspiration to get started on the flower wall of your dreams! There are so many great ideas and projects you can do yourself and add your own personal touch to your wedding. Decide on some things that you would love to have at your wedding and see what it would take to make it happen. You probably have a team of people just waiting and wanting to help with your wedding! Use the people around you who are truly wanting to do great things for you. There are many places to get great wedding décor ideas. Check out these sights for some awesome options: HGTV and TheKnot and so many more! 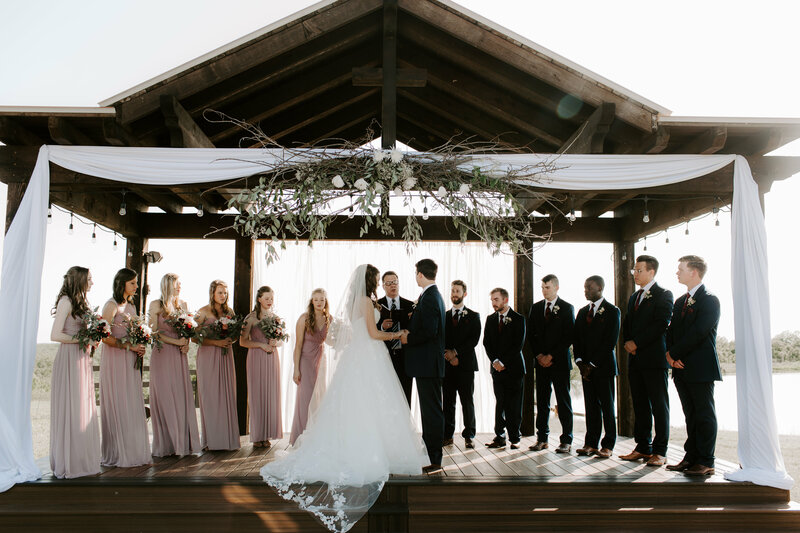 Another idea for your perfect wedding and your perfect Tulsa Wedding Venues, is to check out what your venue has to offer as far as décor add-ons. Usually your venue will have some pretty amazing choices to bring your event to the next level. Why wear yourself out and recreate the wheel when they can do it for a minimum cost to you? On your big day, it’s good to choose some options that will help make your day easier and make your décor so much better. Look at their décor add ons and choose a couple of options that you love. The cost is usually small but the result are big! Then, of course, you can also hire some professional wedding decorators to help out with your big day. This is a great option if you have the resources to spend. Leaving it in the hands of professionals always gives you peace of mind in knowing it will be exactly as you want. So there are many options available to brides and their families when planning the perfect wedding. So many ways to go that it really depends on the bride, the budget, and what she wants for her dream wedding.